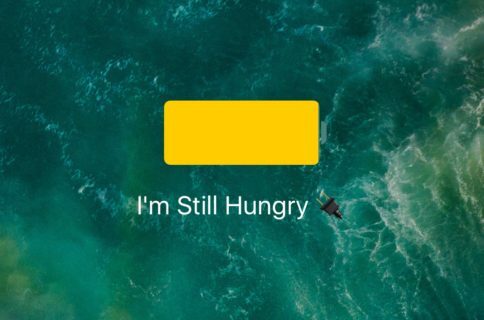 Apple pre-configures iPhones to automatically shut down when the battery level dips below a certain percentage, but many users find this feature more interruptive and bothersome than It’s worth. 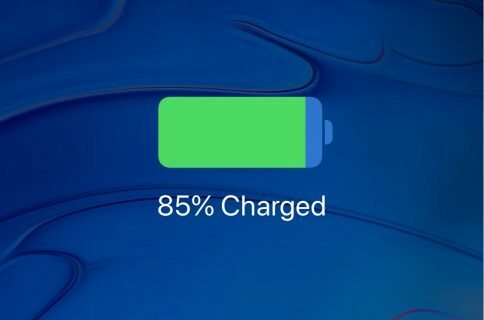 With a new free jailbreak tweak called Last Drops 10 by iOS developer Ilia Kambarov, you can make use of every ounce of power stored in your battery; even during those critical moments when your battery hovers around ~1%. Shown above, Last Drops 10 warns you when your device wants to shut down from an insufficient battery level. The pop-up includes two options that empower the user to approve or deny the shut down request. 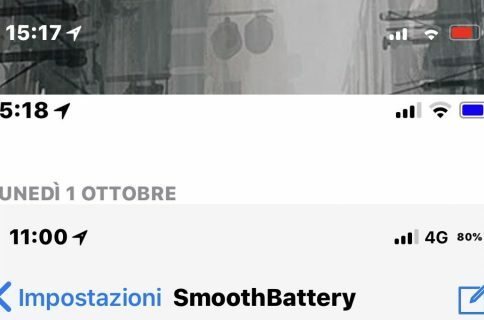 Last Drops 10 doesn’t extend your device’s battery time in any way, but it keeps iOS from booting you off when your battery percentage reaches those critically-low numbers. Your battery will still run out, and your device will still turn off at some point, but Last Drops 10 serves to provide you with a few moments to spare so you can finish anything you might be doing when that time comes. 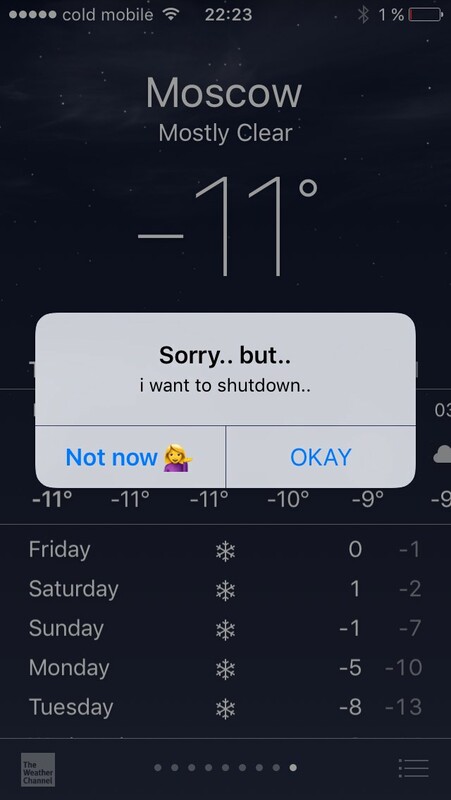 You charge your iPhone to 75%, go outside in -10º Celsius temperature, and after 5-15 minutes the phone shows 1% and shuts off. Then you go into a warm room and your iPhone is like: ‘Oh I’m okay there is still 70%.’ So that’s the reason to have an option to block such behavior. Something to keep in mind is that Apple builds these battery safeguards into their devices to protect internal components during extreme situations. Bypassing these safeguards implies risks for your device’s hardware, and the tweak comes with no warranty expressed or implied; you use it at your own risk. If you’d like to download Last Drops 10, you can get it from Cydia’s BigBoss repository for free. The tweak works on all jailbroken iOS 10 devices and doesn’t come with any options to configure. Have you ever needed a jailbreak tweak like Last Drops 10? Let us know in the comments section below.